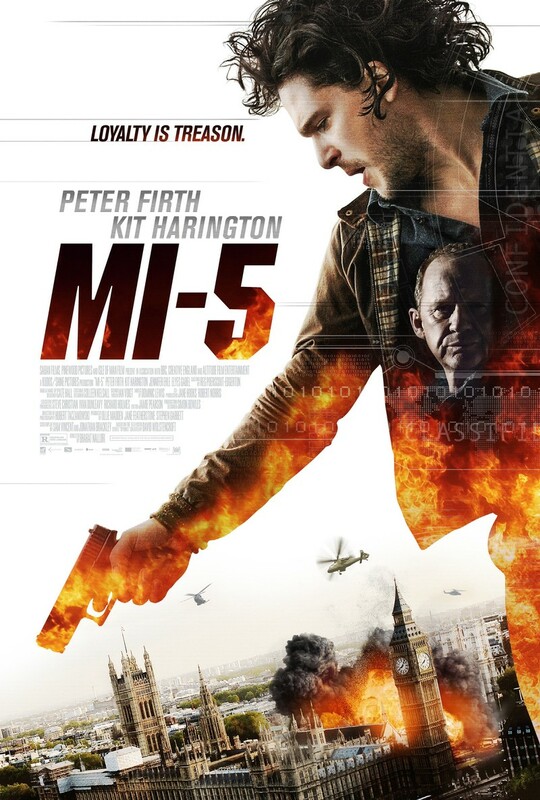 Mi-5 DVD and Blu-ray release date was set for February 9, 2016. To stop a terrorist attack in London, England, former MI5 agent, Will Holloway, must work with the man who fired him to save lives. When a terrorist involved in the plot escaped custody during transport, Will's mentor, MI5 Intelligence Chief Harry Pierce, was blamed for the event. Apparently ashamed over his error, Harry then took his own life by jumping off a bridge. None of the senior agents at MI5 believe that Harry is actually dead, and they ask Will to locate him. Yet, when Will finds Harry he learns that the attack is only the tip of the iceberg.